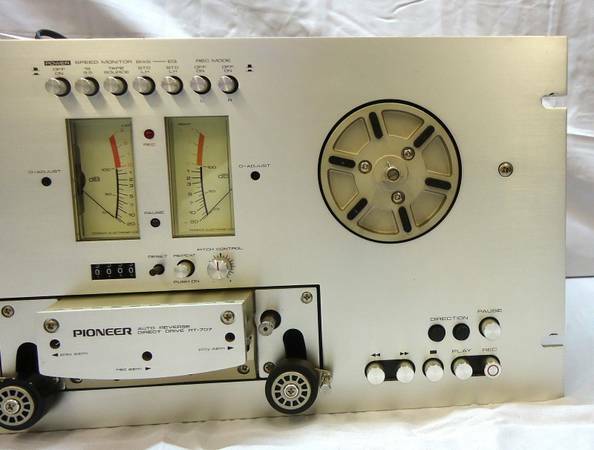 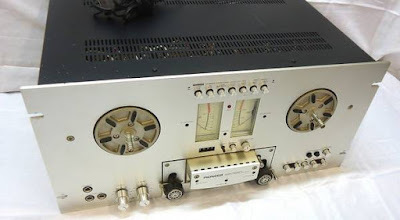 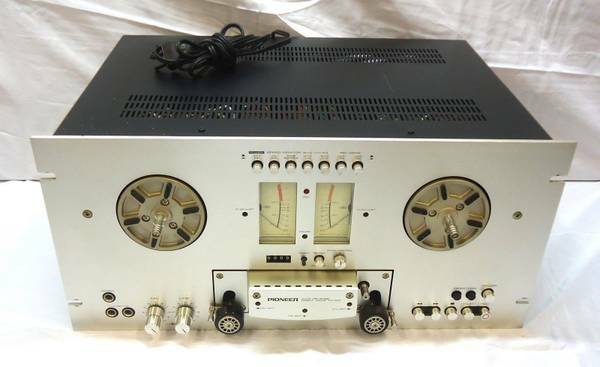 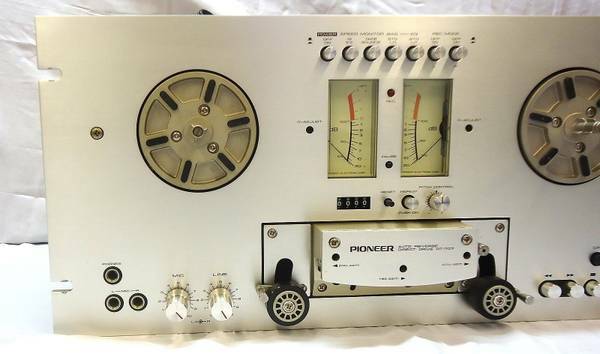 This is a classic from the Silver Era of Pioneer in the 70's. This is a 4-Head, 3-Motor, 2-Speed Open Reel tape deck for 7" tapes. 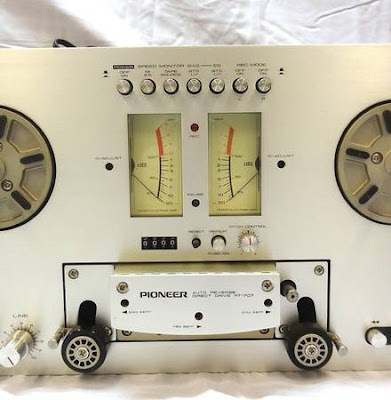 This Pioneer RT-707 Reel to Reel tape deck comes with the original Pioneer PR85 take-up metal reel. 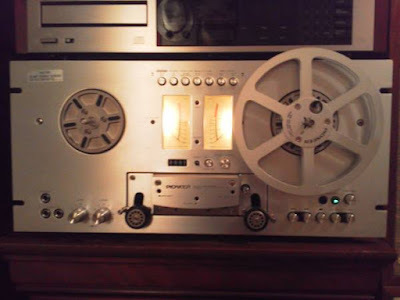 All lights and functions work perfectly. 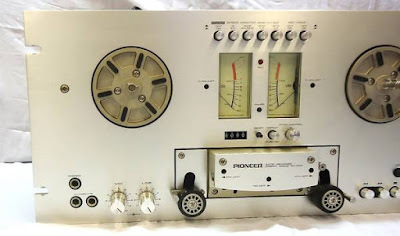 This unit sounds so warm and full, it will make a great addition to your classic stereo equipment. The brushed aluminum face is in very good condition with very minimal hairline scratches.